In a day and age where we rely on our smartphones and tablets for just about everything, home security is one area that many people have wished for greater options. 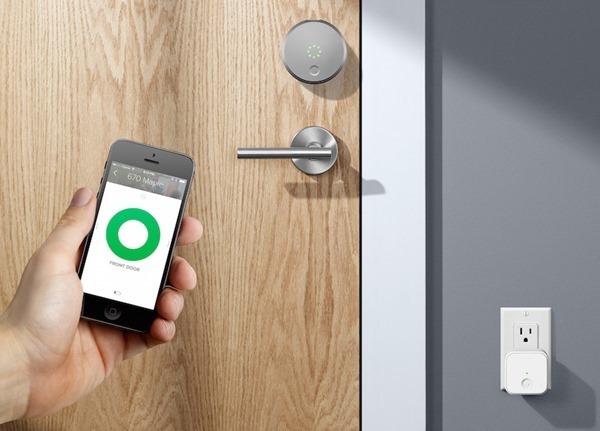 August is one firm that offers door locks that can be controlled by either an Android or iOS smartphone or tablet, but with their reliance on Bluetooth can only be locked or unlocked within relatively close quarters. Announced at CES today, the August Connect is hoping to change all that. 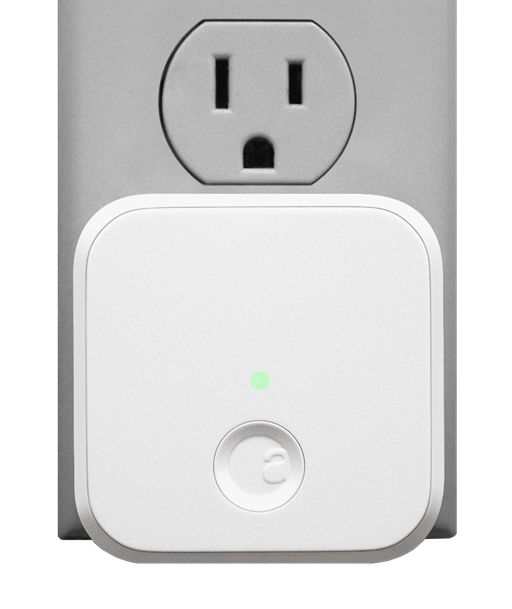 By plugging into a power outlet and connecting to a home’s Wi-Fi connection, the Connect acts as a bridge between the Internet and the existing August Smart Lock. What that means is that people can lock or unlock their homes from anywhere in the world so long as they have an Internet connection and their phone or tablet at hand. At first that doesn’t sound all that appealing, but being able to buzz the house cleaner in, or maybe even the neighbor that has promised to water your plants while you’re out of the country will appeal to many. Not having to hand a key over to a contractor who may need access during some work on your home could be very useful indeed. The August Connect is available to pre-order today and will ship some time next month. You’ll need to hand over $49.99, but that’s not too much considering you spent $249.99 on the lock that it’s going to work alongside. On top of the new Connect, August has also announced an API that will see third-party vendors such as Nest be able to integrate with existing August home automation. That means that products from companies like SmartThings and Logitech will be able to communicate with hardware bearing the August badge, which can only be a good thing. More integration is always a good thing. Nice! Should be pretty good. I love the lock.